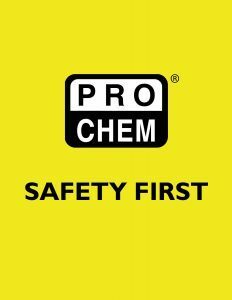 HARD HAT SHADE | Pro Chem, Inc. This fluorescent yellow HARD HAT SHADE protects you from the sun. 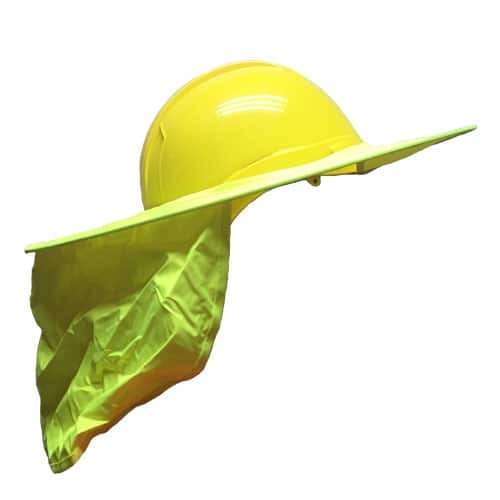 It provides shade without compromising the fit or protection your hard hat provides. It has extra length in the back to protect your neck and a full brim in front to protect your face from harmful UV rays.